Stand Up Paddle Surfing: All time: South swell rolls through town, surf FIRES! 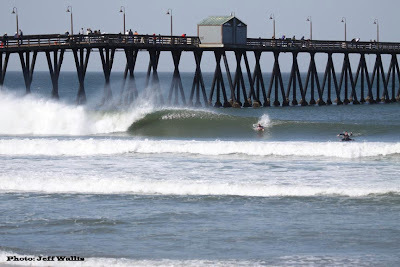 All time: South swell rolls through town, surf FIRES! Jeff Wallis (a.k.a JWall) was rattling off six frames a second with his new Canon 50D body and gave me what he calls "teasers" on a thumb drive...dude you're killing me. Here's Spiderman at the tail end of a pier to hotel run on the day that made our beach look like a left point break. You're killing me. More pictures!! 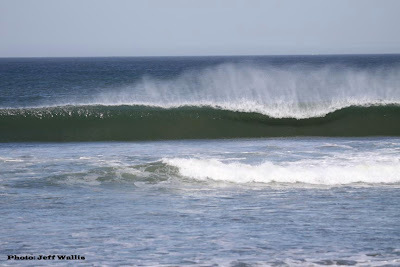 I can't believe I missed the best swell of the year!! EFF!! !